Now no need to keep memories in mind, take selfie's on your Xiaomi Redmi 4A wherever you go using this handy pocket selfie stick. Pictures are always memorable and this device help you to capture your best moments of life. 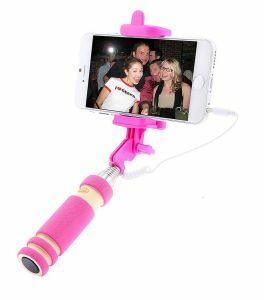 This selfie stick is so easy to use, so portable to carry, very soft in touch, elegant design pocket sized with compact length 13.7 cms and extendable length up to 1.9 ft. Just smile and press the button for taking photo. If can't use normally, then you can download "Camera 360" software from the store on your Xiaomi Redmi 4A. 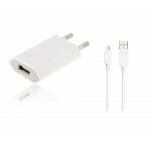 It can control mobile camera to take photos, easy to use, don't need to charge. 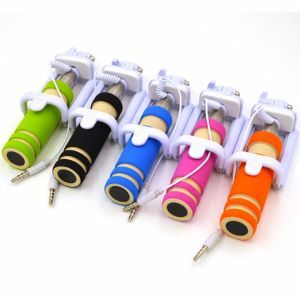 Fold-able and adjustable a the clamp for cellphone is 270 degree adjustable, you could fold it to the handle, portable for taking it with you in your bag or pocket. If you want to use it, just rotate it to your favorite angle, tight it up with the screw of it. The mono-pod handle is with soft rubber so that it can reduce the hand resistance. 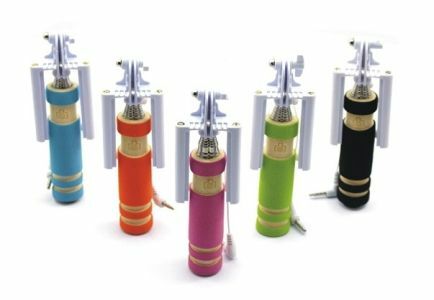 When your palms are sweaty, it is also easy to grasp the mono-pod tightly. 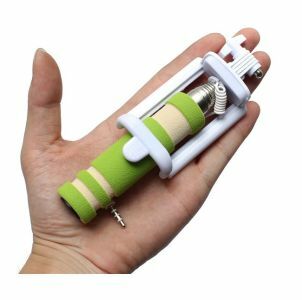 Adjustable spring loaded phone clip to hold your Xiaomi Redmi 4A securely with 180 degree adjustable adapter to get the perfect angle. 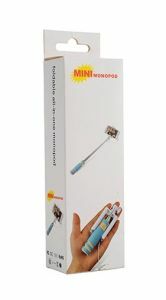 Specifications of Mini Selfie Stick for Xiaomi Redmi 4A - With Aux Cable.